Home sellers often believe – in fact they are often told by unscrupulous realtors who are trying to get a listing – that they should select a listing agent who has their own buyers who would be interested in the home which is being sold. Find a Realtor who you trust and will help you through the process of selling your home, allowing all potential buyer’s to tour your home and make an offer with your realtor and other realtors. If I may be of service to you please all or email me. 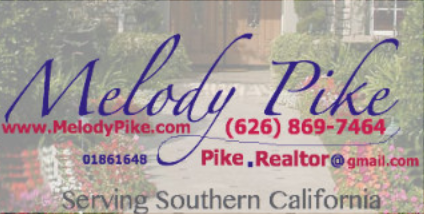 If you need help find a realtor in your area, I will be glad to help!